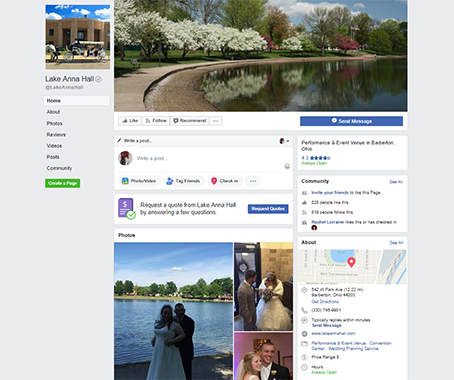 Thousands of happy couples have married here at Lake Anna Hall over the past 80 years. 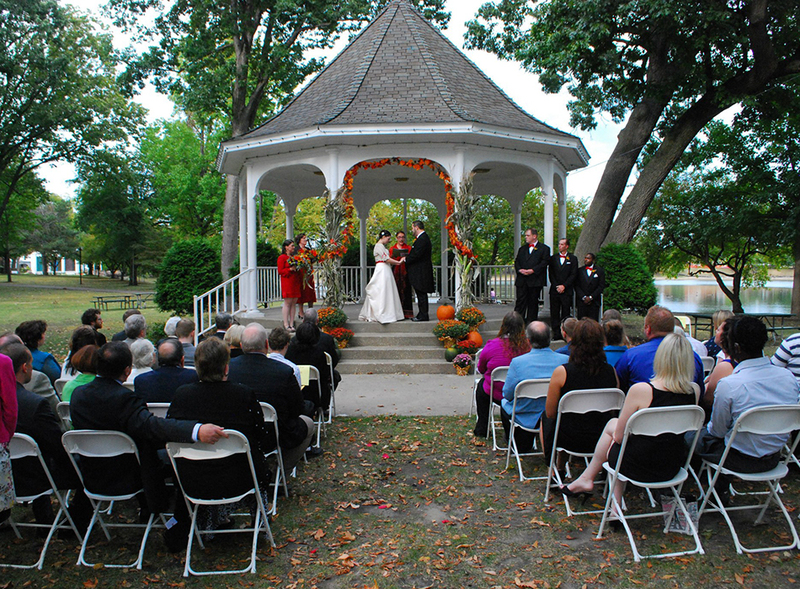 Each one makes unbeatable memories only a venue as sophisticated as this can provide. 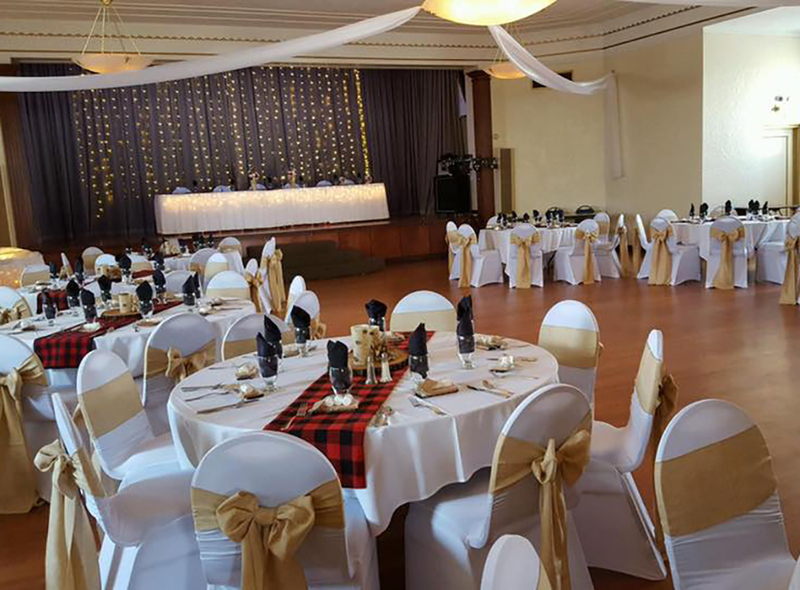 Our Art Deco Grande Hall is beautifully-restored. It boasts effortlessly traditional architecture and modern-day facilities. 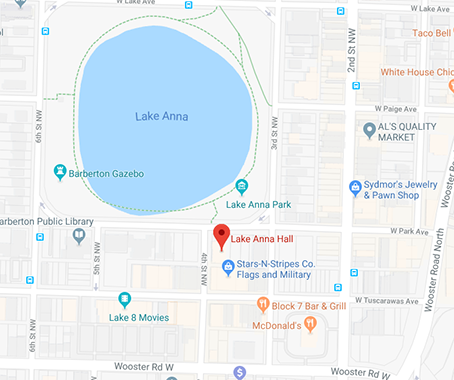 Because of that, it’s a popular lake front choice for ceremonies and receptions. 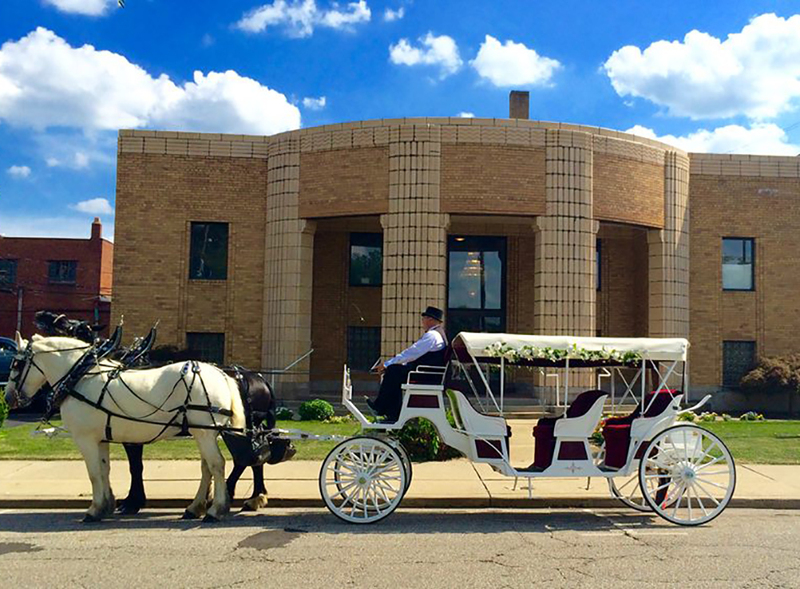 Most noteworthy, our unique horse-drawn carriage service is something no other venue in the area offers. 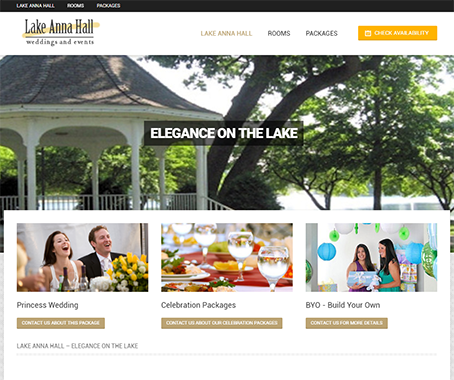 It offers a once-in-a-lifetime opportunity to enjoy a serene, picturesque carriage ride around stunning Lake Anna. This experience adds a touch of elegance to your day like nothing else can. 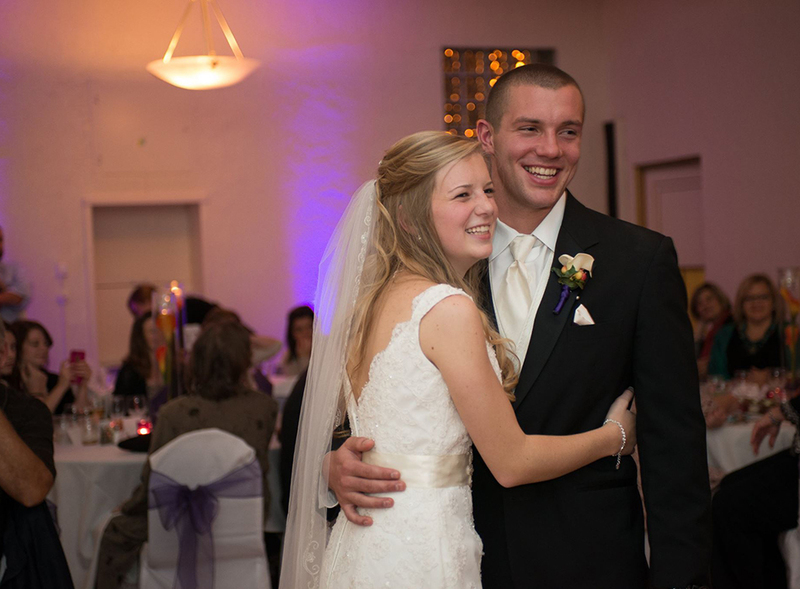 Our signature “Princess package” wedding makes your day stress free, elegant and memorable at a price that won’t break the bank.